Bhopal : BSP chief Mayawati has confirmed that she will be supporting Congress in Madhya Pradesh, helping them in gaining majority to form the government. The Congress has bagged 114 seats in Madhya Pradesh, 2 short to claim the majority figure. 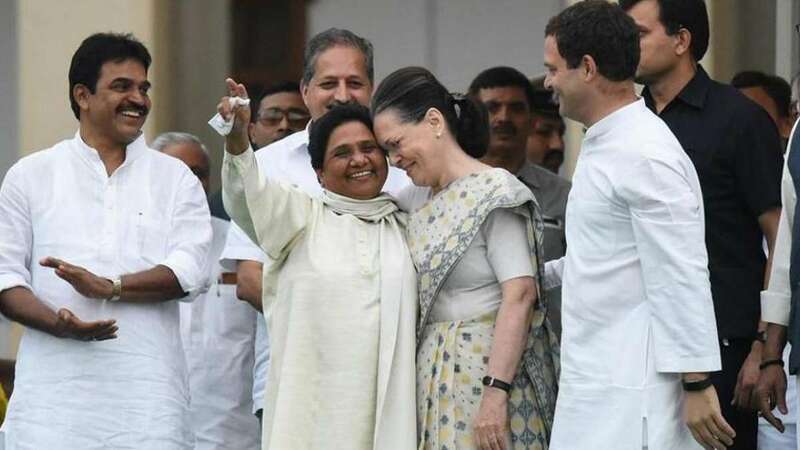 According to reports, the Congress approached Bahujan Samaj Party (BSP) on Tuesday night, asking them to support and stop BJP from coming into the power. To reporters, Mr Nath expressed confidence that his party would win "lock, stock and barrel" in the state. Both BJP and Congress have approached the governor for an appointment to prove majority to form the government. The governor, however, has said that he will give an appointment after clearance from the Election Commission, who was counting votes till 2:39AM.